To find out more visit the Facebook project page. 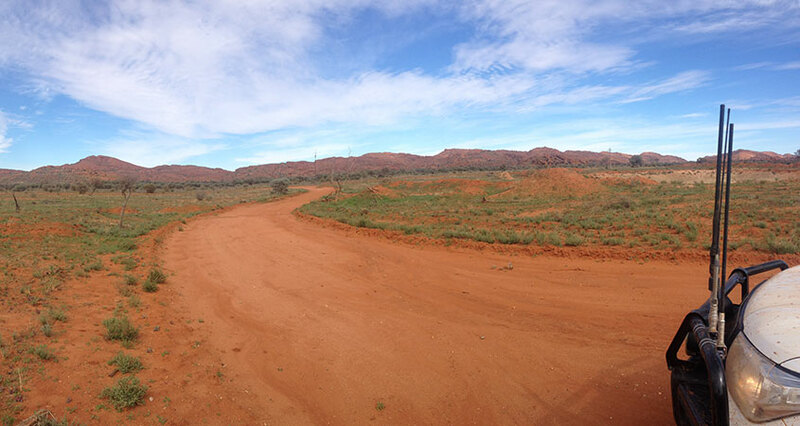 The Australian Government and the South Australian State Government have announced funding of $106.25 million to upgrade 210km of the main access road between the Stuart Highway and Pukatja (Ernabella) in the Anangu Pitjantjatjara Yankunytjatjara (APY) Lands. In addition, approximately 21 km's of community and airstrip access roads in Pukatja (Ernabella), Umuwa, Kaltjiti (Fregon), Mimili and Iwantja (Indulkana) will also form part of the project. The current main access road is in poor condition with sections of high corrugation and areas below the natural surface level resulting in flooding and inaccessibility at times. This upgrade will require the road surface to be built up and reformed on the existing alignment; however minor realignments may be required on the adjacent natural surface to improve safety. The improvements will provide a range of community benefits and will contribute to national and State Aboriginal Affairs policy objectives. 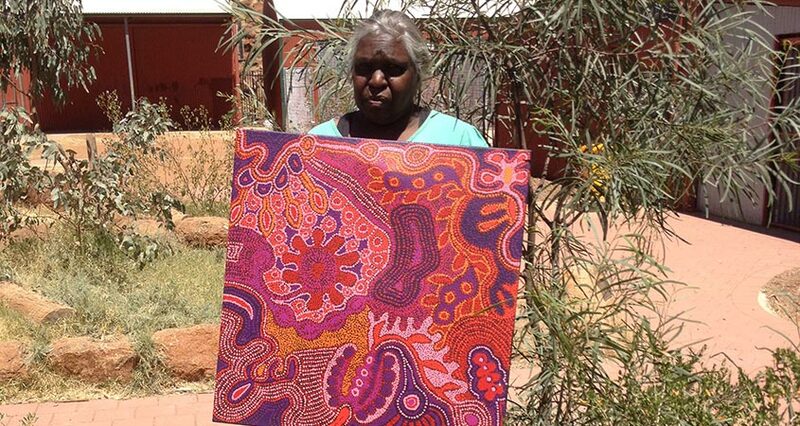 The project will also provide employment opportunities for Anangu in the local communities. The project is expected to take approximately five(5) years to complete, with the construction staged in sections. Communities and stakeholders will be invited to engage in project related meetings and will be kept informed for the duration of the project. Mai Putitja/Bush Foods (detail) © Unurupa Kulyuru/Licensed by Viscopy, 2014.